2019 Gala — SEJONG CULTURAL EDUCATION INC. Assembly Member Ron Kim was first elected in 2012, becoming the first and only Korean American Member of the New York State Legislature. He was re-elected in 2014, 2016, and 2018, and is currently the Chair of House Operations for the Assembly Majority Conference. 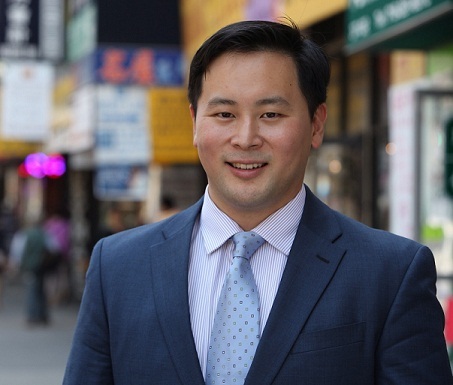 Assemblyman Kim serves on the following Committees: Health; Education; Governmental Operations; Housing; Corporations, Authorities and Commissions; and Social Services. He is also a member of the Black, Puerto Rican, Hispanic & Asian Legislative Caucus and the Puerto Rican/Hispanic Task Force. Kyle Kubicki (Piano) is Music Director at Northern Highlands Regional High. Kubicki traveled to Korea in 2017 as a participant of the Sejong Korea Trip, and in 2018 as a Sejong Korea Trip Assistant. 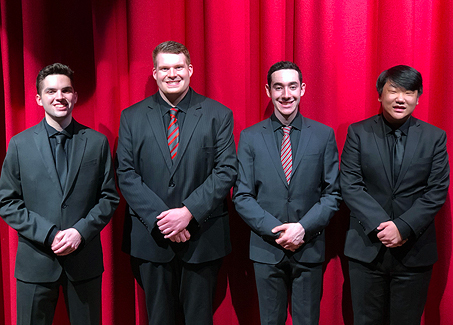 Kubicki will be joined on stage with High school seniors, Alex Barutis (Piano & Saxophone), also 2018 Sejong Korea Trip participant, Evan DeLorenzo (Percussion), and Jason Lever (Saxophone). Michael Mullen is the current president of Also-Known-As, an international adoptee organization based in New York City. He was adopted from Korea when he was 2.5 years old and didn’t meet another Asian person for 14 years, growing up in Spokane, WA. 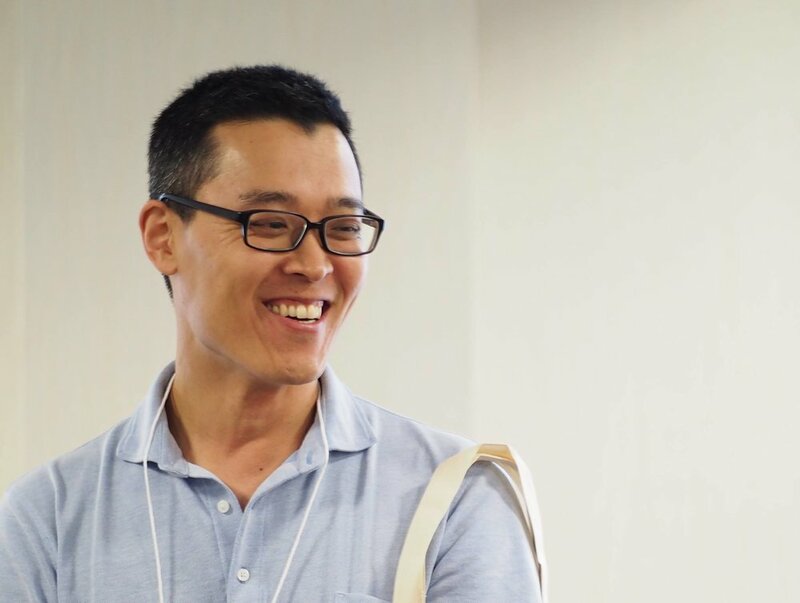 In 1989, he became one of the first adoptees to move back and live in Korea, and in 1995, he published one of the earliest research papers on Korean adoptees.